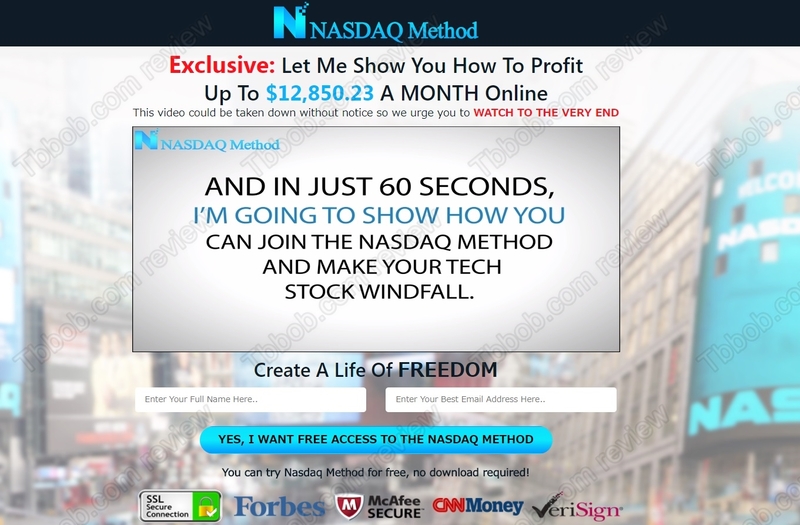 In this review we expose the dangerous Nasdaq Method scam. It is presented by David Campbell. 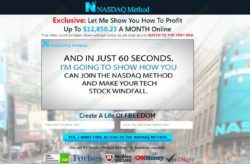 Nasdaq Method is an automated trading software that is supposed to make you money in stocks trading. The robot is allegedly so good that it can make you more than $12,000 per month for free. Is it really possible? No! The truth is that Nasdaq Method is a very dirty scam. It of course never appeared on Forbes or CNN Money, you can check it by yourself. The Nasdaq Method video starts with testimonials. These people claim that they are making money with this system, but they all are liars who have never traded with this software! They are paid actors who provided fake reviews for money. Check our picture to see a proof, anybody can hire this man for just five bucks and get a fake review. We have reviewed hundreds of scams, so we have good idea about what is being used by scammers. This is why we quickly recognized that Nasdaq Method is running on a scam software. Look at our picture to see a proof, scams like Crypto Method or Bitcoin Method use this exact same app. 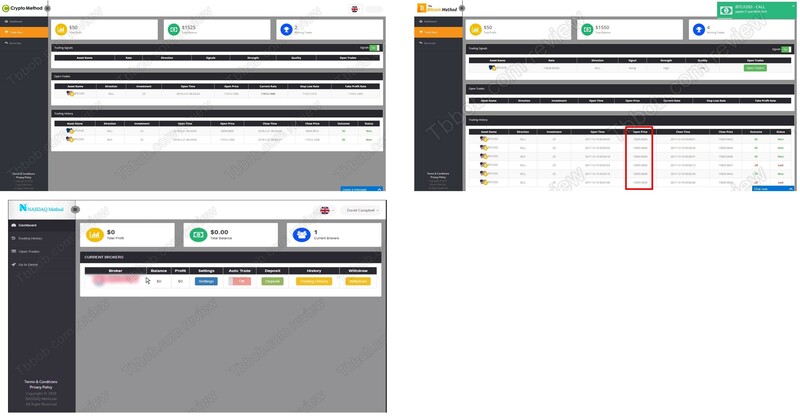 When we tested it, we proved that the software is using a fake demo with fake prices to create fake profits. It is a very dirty trick to make you believe that it is profitable, but it is not. The feedback from real users of this trading app confirms that in trading with real money it is losing! How does the Nasdaq Method really work? It tries to convince you that it is profitable just to make you deposit with a selected and unregulated broker that these scammers are affiliated with. The broker will pay them for every new depositor they can refer, this is how they make money. If you sign up with Nasdaq Method, deposit money with them and let the robot trade, you will lose everything very quickly. Nasdaq Method is a dirty scam with a fake demo. If you don’t want to lose money, stay away from it! If you are interested in financial trading, you can try it on a genuine free demo with a regulated broker to see how it works risk free. Remember that you have to first build a profitable strategy and understand all the risks before you potentially start trading with real money.